In2Adventure, the team who have been hosting specialist off road events in Australia for over twelve years have today announced the launch of an all new trail running series in Australia with the announcement of Trail Run Australia. In2Adventure are inviting runners to #GetDirtyDownUnder as Trail Run Australia takes runners to some of the most iconic and stunning destinations in the land down under. 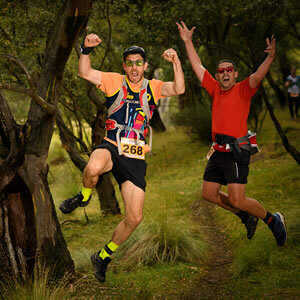 Trail Run Australia will challenge participants to get off road and take on a challenge against mother nature in some of the most demanding and diverse terrain that the country has to offer. It inspires runners to tread the path less travelled in this wild and beautiful land. “We are so excited to launch this new series in Australia. We ran a number of trial events in 2017/18 and based on their success and sell out events, and the feedback from the market, we have taken the decision to bring the four events into one Australian Series with a series championship up for grabs. We have been so very lucky to host events in some of the most stunning destinations in Australia. 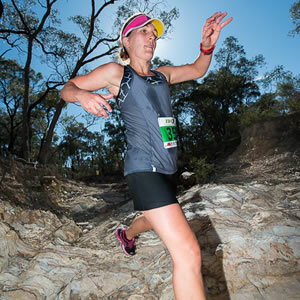 Each location offers its own unique experience in terms of terrain, scenery and experiences where runners can discover the very best Australia has to offer. 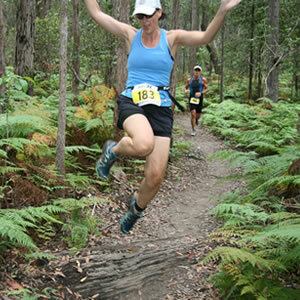 Trail Run Australia is a series for all ages and abilities. All you need is a desire to pull on a pair of running shoes and get off road in a challenge against yourself and mother nature. 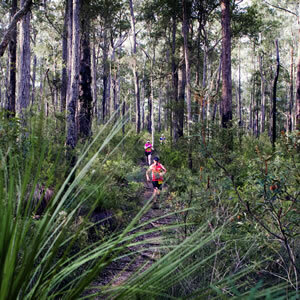 The series culminates in Australia’s iconic Snowy Mountains in New South Wales with a 50km Ultra included the festival. 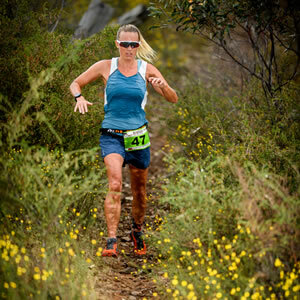 Participants can take part in one or more of the four festivals; or join the series to be in the running for the national Trail Run Australia Championship. Series championships will be awarded to all age groups in the Junior, 10-12k, Half Marathon and Ultra events. To celebrate the launch of Trail Run Australia, In2Adventure will be offering a very special one day entry where participants can save more than 50% on entry to each event or the series. Depending on the course, free Trail Run Australia T’s and skull cases are also included in the entry price. One day specials and entry inclusions are limited so participants will need to be quick to secure these amazing specials. Hey Buddy!, I found this information for you: "Australia set to host a thrilling new trail run series as In2Adventure announce the launch of Trail Run Australia in 2018". Here is the website link: https://www.trailrunaustralia.com/trail-run-australia-launch/. Thank you.